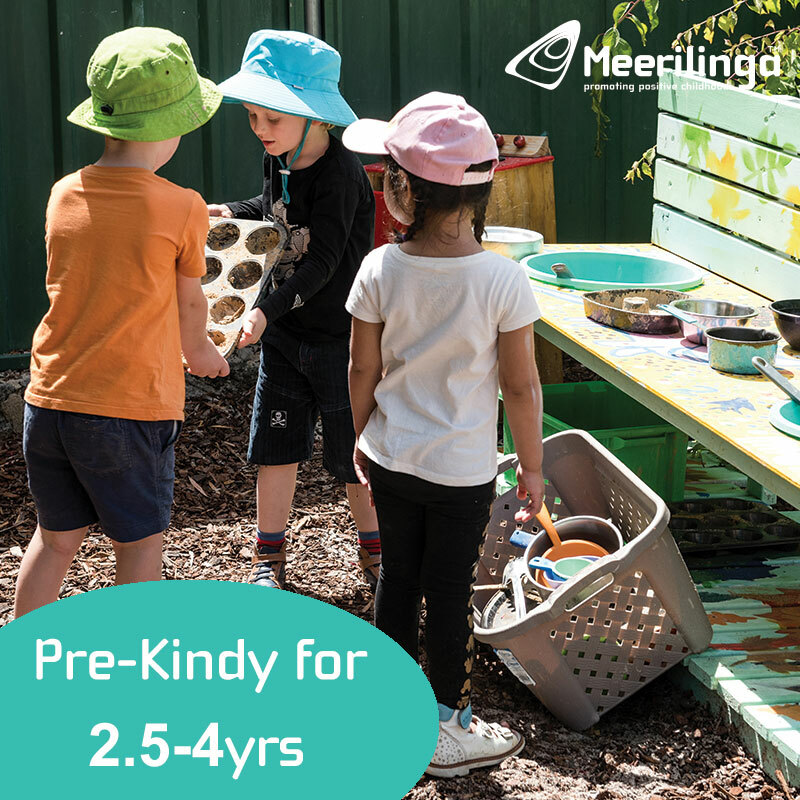 A Kids Day Out in the Swan Valley features somewhere to eat, somewhere to play and somewhere to enjoy a sweet treat, all within close proximity. 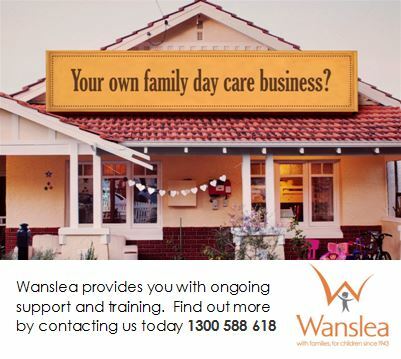 We recommend you allocate at least 5 hours to complete your "Kids Day Out in the Swan Valley". Our first stop on today's Kids Day Out in the Swan Valley is Oakover Grounds in Middle Swan. The cafe is open daily and you can enjoy coffee & wine tastings, free pedal boats, fishing (pay for what you catch), outdoor games on the grass and a water slide ($7pp) on weekends in the summer (check with Oakover Grounds on whether the slide will be operating when you visit). Back onto the Great Northern Highway and about 5mins drive up the road is the turn off to our second stop, Bells Rapids. Then just another 5 minute drive and you are there. Depending on the time of year there may be no water to a lot of water. 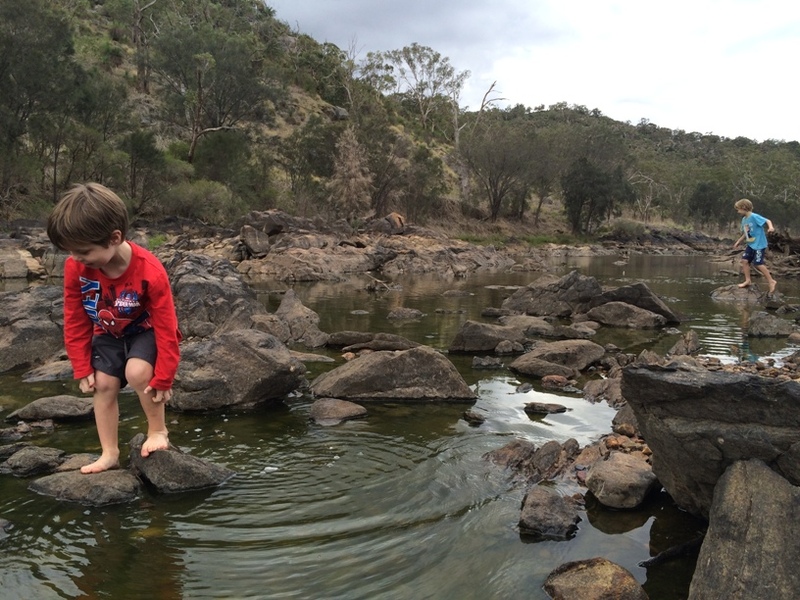 We visited in April just after a big down pour so there was a gentle flow of water, just enough for the kids to do some rock jumping and have some fun. You can walk along the river bank and enjoy a bush walk, this is a great place to let the kids have a run around and enjoy some good old fashioned nature play. There is a toilet block near the car park but no showers - so towels and spare clothes are a must! 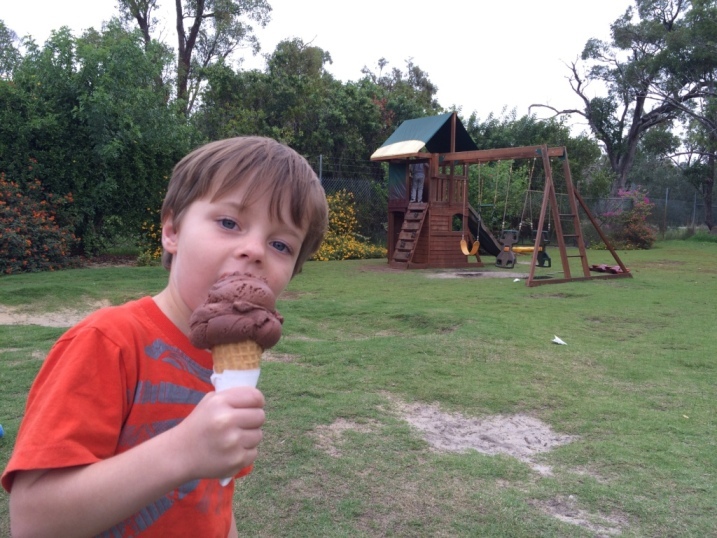 Last visit and the only way to entice them away from Bells Rapids, is our third stop Oggies Ice Creamery. They have a big range of icecreams, including Apple Pie and Mars Bar flavour as well as a range of sorbets. There is a little playground for the younger ones and plenty of room for kids to run around or sit down and enjoy their icecream. 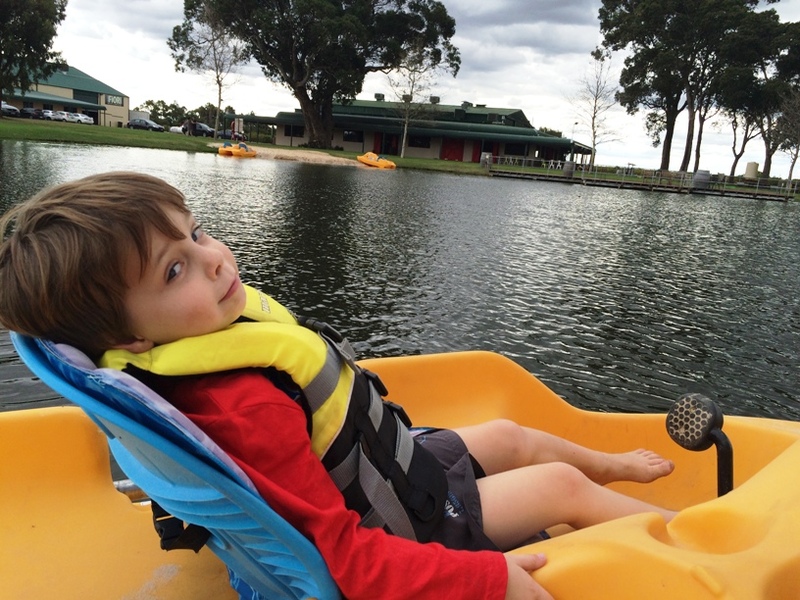 We hope this gives you some good ideas for your next Kids Day Out in the Swan Valley. 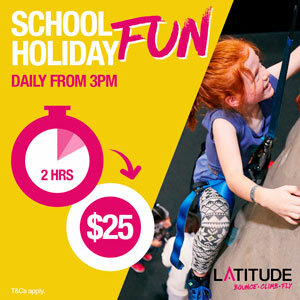 Check out our Kids Day Out Series for more days out ideas with the kids!